Artwork: Illustrated by Lucille Corcos. Edited by Louis and Bryna Untermeyer, and introduced by the former. Includes an essay by Andrew Lang. Reprint of LEC #340, 31st Series, V. 1 in four volumes in 1962 – 1963. 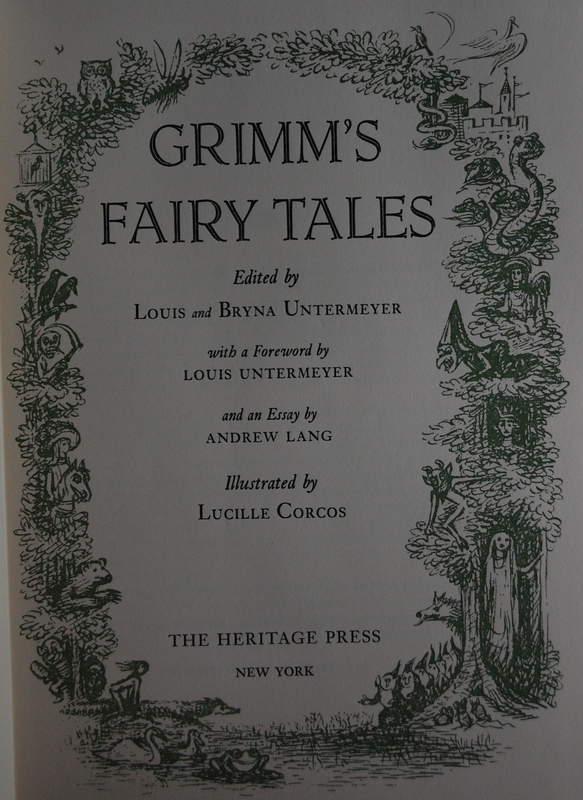 Front Binding – The second visit to the fairy realms of the Brothers Grimm (and the first to appear under the Heritage Press banner) is our selection today. 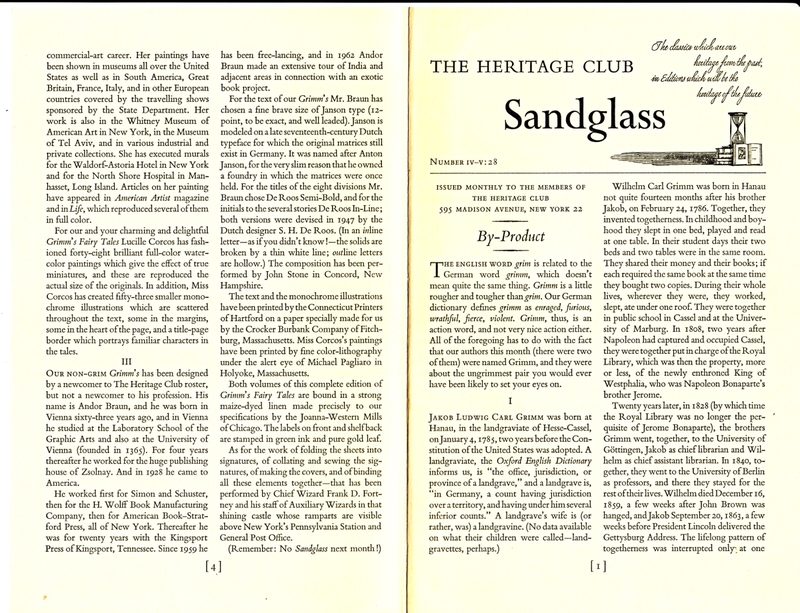 This two-volume set was originally four for the Limited Editions Club in 1962 and 1963, with one volume mailed out each month. As I understand it, the same happened for Heritage members. The first time the Grimm tales were printed was back in 1931, with the admirable Fritz Kredel handling the artistry and Rudolf Koch providing the design/typography. Hansel and Gretel joined a series of Evergreen Tales in 1952, starring Henry C. Pitz’s visual flourishes. 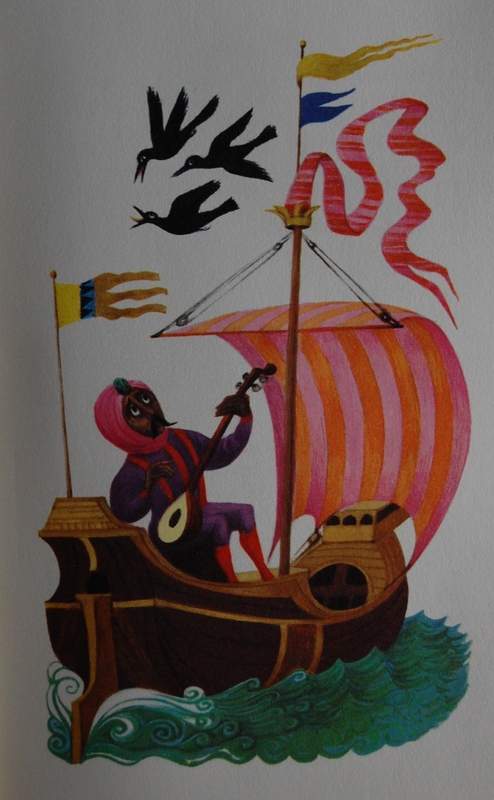 George Macy apparently preferred the worlds of Hans Christian Andersen a little more; four titles revolving around Andersen were released in his lifetime, versus two for the Grimms (this was released about six years after Macy’s death in 1956). Lucille Corcos rendered three LEC’s during her lifetime; Gogal’s Dead Souls was the first in 1944, with a surprisingly smaller limitation number of 1200 copies versus the usual 1500. Oscar Wilde’s The Picture of Dorian Gray came next in 1957, with this set by the Grimms serving as her final contribution. All of these saw Heritage releases. Her colorful watercolors and whimsical linework capture the fantastical imagery of the Brothers Grimm pretty well, I’d say. Design-wise, the man responsible for its look was newcomer Andor Braun, who utilized a 12 point Janson font for the text. De Roos Semi-Bold and De Roos In-Line were adopted for the titles and inline letters. John Stone was the typist, or the one who put the text where it needed to be, for lack of a better term at the present. :p Connecticut Printers did the text printing work on Crocker-Burbank paper, while Corcos’ watercolors were recreated at Michael Pagliaro’s lithographic shop. 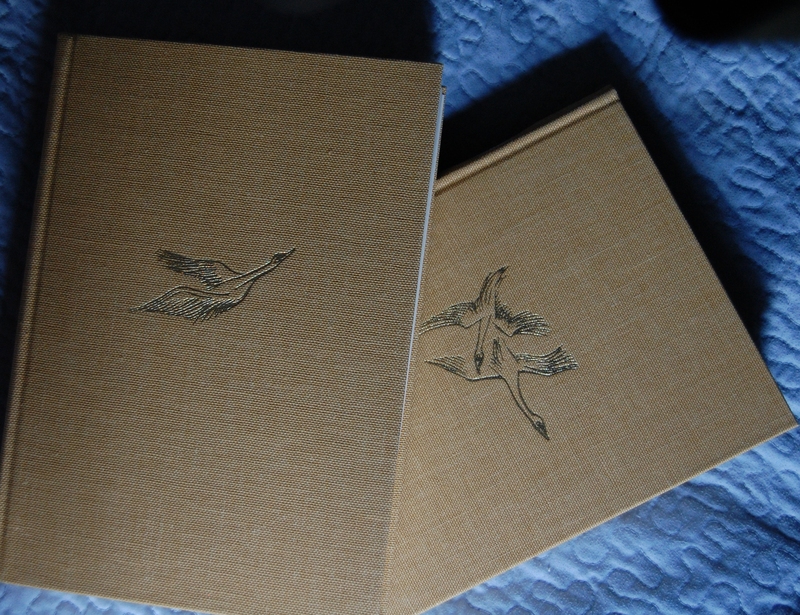 Russell-Rutter shockingly did the binding to these books (sarcasm, folks). 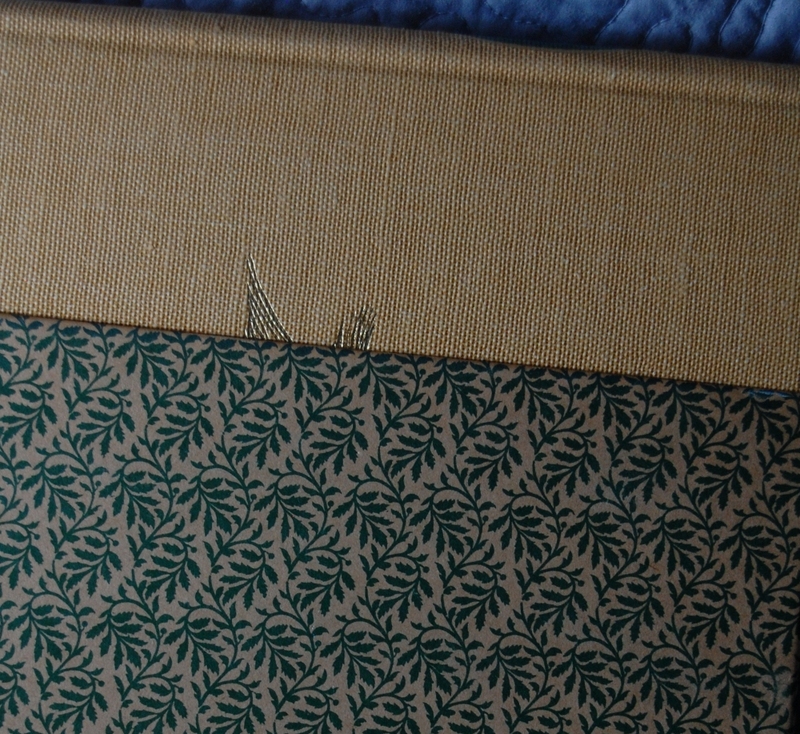 Slipcase – I don’t know about you, but I do like it when I get a decorated slipcase with my books, and this one is quite nice. Django6924 informs me that this design was what actually covered the boards for the LEC. Title Page (Volume I) – Ah, Louis Untermeyer (and his fifth wife Bryna)! It’s been quite a while since Untermeyer made an appearance on the blog; the last time was the Paul Bunyan he specially adapted for the clubs. Here he split the editorial duties with his wife, who had a knack for this sort of thing; she did some Children’s book treasuries of her own. He also supplies an introduction. What’s quite curious is the second essay, plucked from the papers of author/critic Andrew Lang long after his death in 1912. He too was a fairy taler, doing a series with colored differentiations in the titles. A bit more on him can be seen in the comments (see Robert’s post). So, solid choices all around. And a nice title page from Corcos to set the mood! 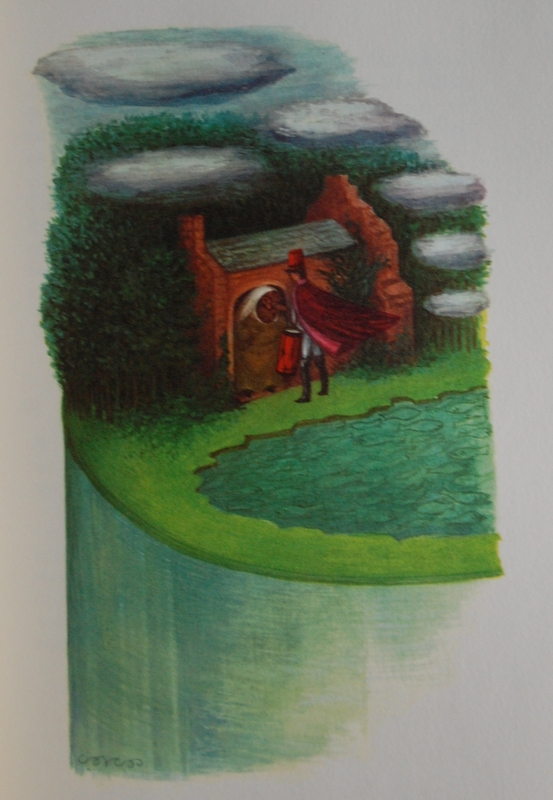 Page 16 – Corcos’ whimsical illustrations amplify the text’s imagery quite nicely if you ask me. 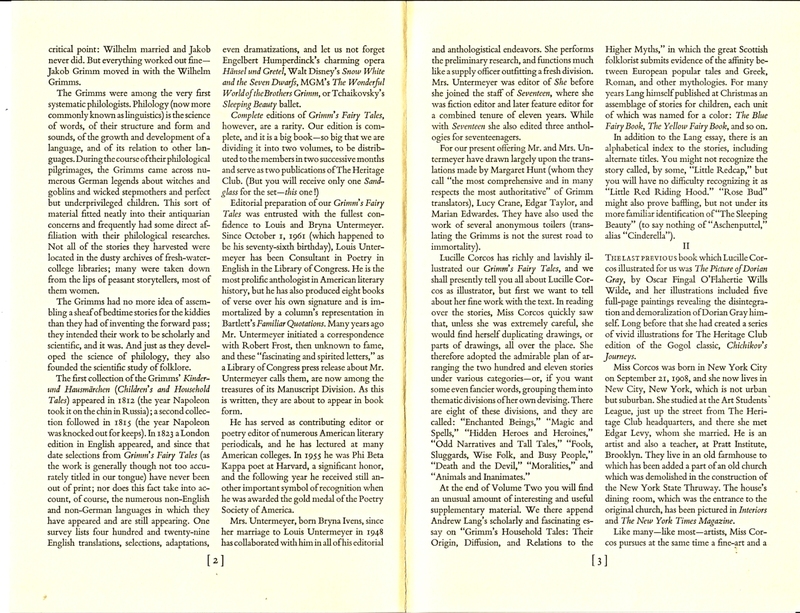 Page 61 – She also provided several b/w line drawings throughout the two books. Interesting that this includes an essay by Andrew Lang. I know that name from the Folio Society’s colored fairy books set. As I am not too familiar with fairy tales, I can only assume that he is a notable scholar in that genre. Looks like a nice copy. That he is; he wrote several fairy tales (as the Folio set attests) as well as serving as a literary critic. I haven’t read anything of his to my knowledge, though, but some of the Devotees raved about them in the Folio group at Librarything, so I guess they must be pretty good! Not just a scholar of fairy tales, but of folklore and myth. He did a famous prose translation (with others) of Homer’s works, in a self-consciously archaic diction that was a standard school edition of Homer through the last quarter of the 19th and first third of the 20th century. He wrote voluminously–histories, poetry, criticism, anthropological studies, and translations. He translated the medieval text for the LEC’s edition of Aucassin and Nicolette. Thanks as always for the aid, Robert. I’ll incorporate that into the post. 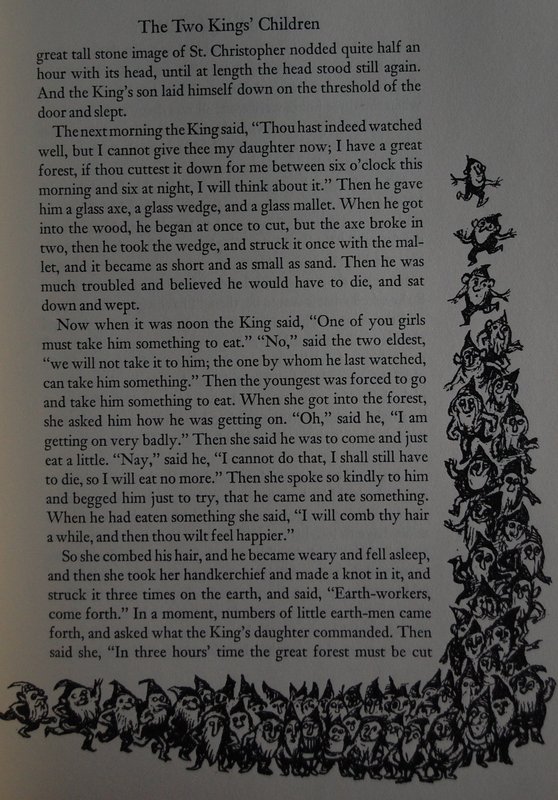 You are currently reading Heritage Press – Grimm’s Fairy Tales (1962) at The George Macy Imagery.